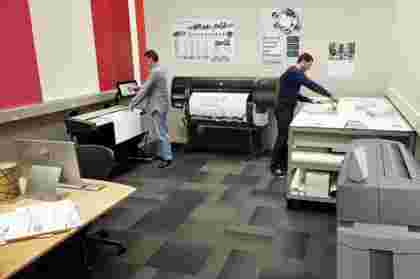 When compared with equivalent LED technologies the HP Designjet T7200 has a lower initial up front investment with cost reducing features. 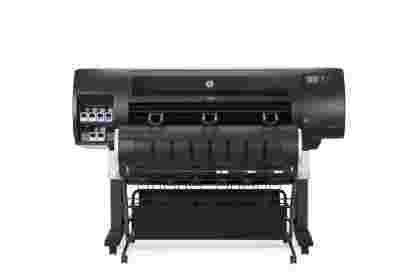 Plus the same printing cost per black and white page as a comparable LED printer. 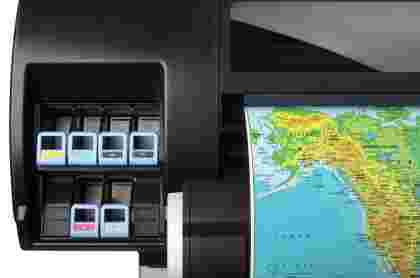 Amazing new features such as HP Crystal Preview Technology enables operators to accurately determine the print quality of a job. 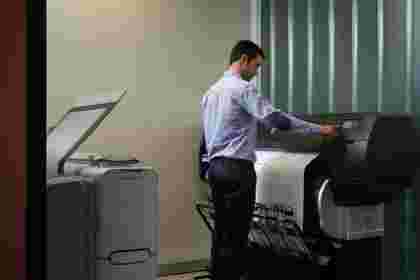 This reduces waste and avoids reprints while improving current printing workflows. The HP Designjet T7200 meets all your Black and White and Colour printing needs, using genuine HP inks higher speeds with more accurate black line printing can be achieved. Designed to be a high end production printer the T7200 can print on applications ranging from bond paper to glossy photo paper.